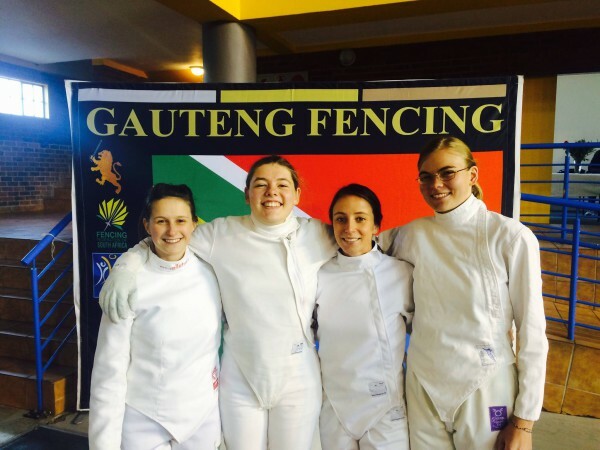 The Wits fencing team put in a top performance at a recent tournament. 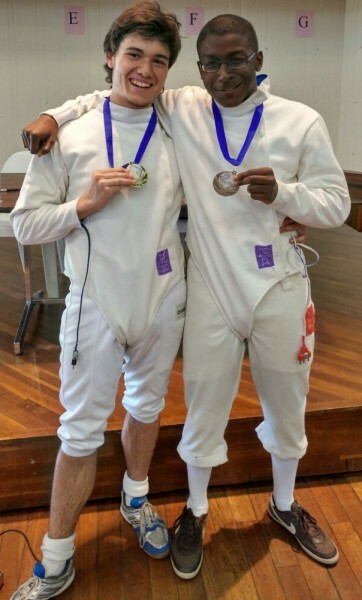 The Wits Fencing Club attended the National Senior Championship last Sunday at the Soweto Community Hall where they made it to the second of three rounds and won four bouts overall. 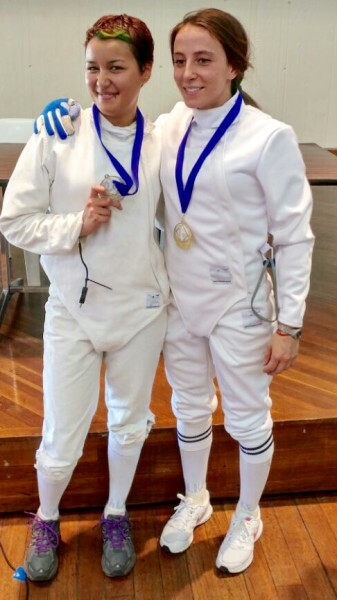 Two Wits fencing club fencers makes strides in Gauteng rankings after bring home two bronze medals. Registration week held by Wits Sports aims to help clubs get more recruits in an effort to solve funding problems. Wits Fencing Club members get ready to participate in the Western Cape Open Fencing Competition taking place in Cape Town this weekend. Noswal Hall house committee is requesting an installation of security fence at Noswal Hall residence due to ceaseless sexual bullying, alleged selling and abuse of drugs, gambling, littering and noise pollution.